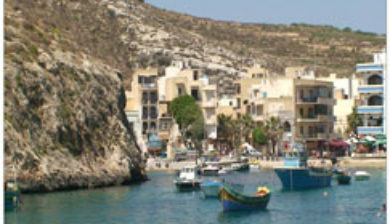 is a village in Malta situated in the south west of the island of Gozo. 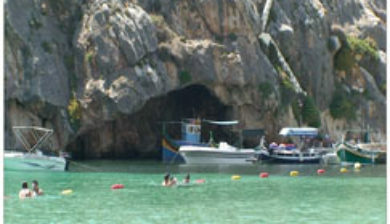 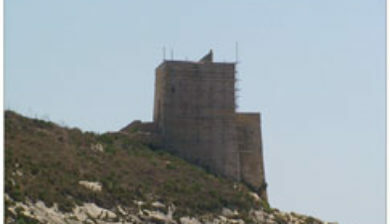 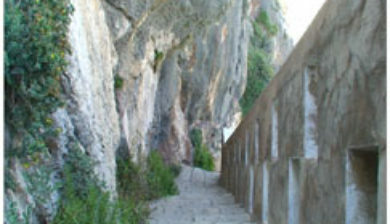 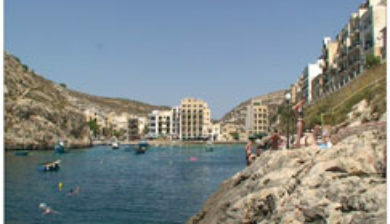 It is surrounded by the villages of Munxar, Fontana and Kerċem. 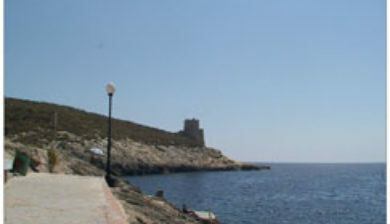 The village is administered by Munxar, but has its own coat of arms and motto. 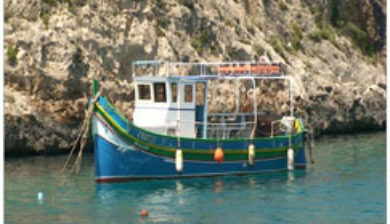 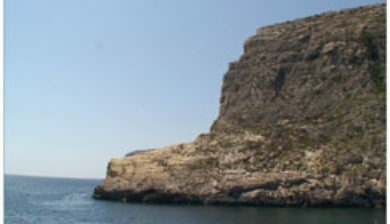 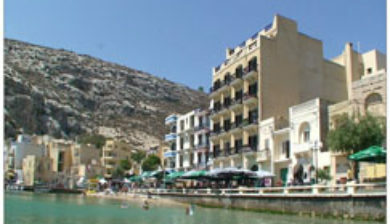 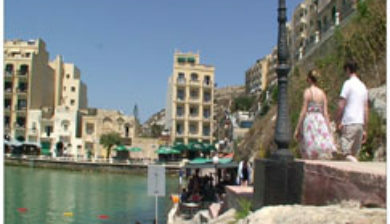 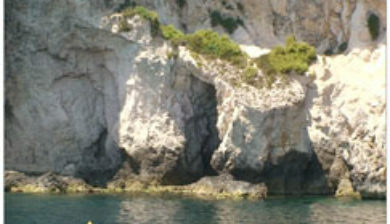 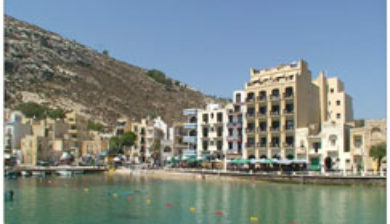 From March 2010, Xlendi has had its own 5-person “mini council” responsible for the main activities of the area.